Boo Holmes is a modern day Lionel Logue – Geoffrey Rush’s character in The King’s Speech. His clients include delegates from the United Nations, Formula 1 drivers, international cricketers, rugby league and union players, professional golfers, barristers and a host from the corporate world. In the true spirit of the Team Guru Podcast, Boo masterfully brings to life the topic of public speaking and effective communication. He gives us expert insight into the depth of the art of communication – a full body experience that defines the human experience. 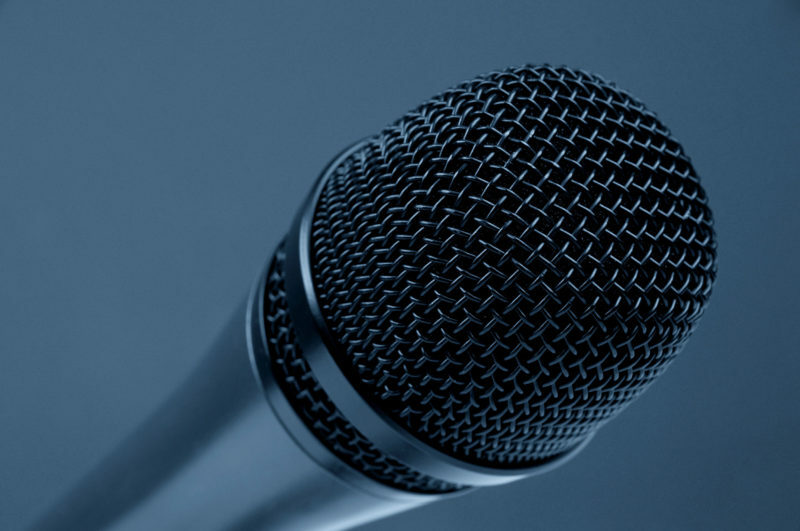 If you’ve ever wanted to improve your communication skills, and become a more effective public speaker, this episode of the Team Guru Podcast is for you. Nerves lead to delivery that is too fast. Be conscious of pace and slow down. Walk – don’t run. For leaders, communication is top of the tree in the skills you require. Body language is the key to having presence – taking control of the situation. Standing tall releases chemicals in your body that give you confidence – which in turn gives the audience confidence in you. Give yourself the best chance of being an effective communicator by being aware of your body language, being aware of your energy levels and speaking from the heart. Sometimes it’s a good idea to repeat the questions – it buys you some thinking time and takes the pressure off when you feel in a rush to answer. It doesn’t matter if you don’t speak perfectly or miss some points – if your overall intent is honest and your energy is high then you should be happy with your performance – because you have sounded like it matters to you. That’s not to say that your preparation is not important – because that’s what gives you the confidence to make a positive impression. Even in a small group or one to one meeting, it’s important that you are aware of your tools that enable you tom come across at your best. As a speaker you set the mood and tone of the interaction – if you are dour and boring, you’ll get that back. If you are personable and alive, you’ll get that back from your audience. Stay composed and measured – and your message will reflect that. Keep it informal. Don’t put pressure on yourself by trying to use words or by being something that you’re not every single day. Of course you need to make your content interesting. Don’t be too formal. Make it accessible. We all like to like our speaker – and it’s made much easier if they have a twinkle in their eye and a smile on their face. When you feel anxious about a talk, concentrate on your breathing. When we are under pressure we tend to take shallow breaths, putting us into oxygen debt, affecting the performance of our brain, which in turn makes us feel even more anxious. Visualise how you want to perform – to take the unknown out of the moment. Visualise yourself doing really well in that circumstance so that when it comes time to deliver you are familiar with the moment and have had experience being successful in it. If you cannot find a way to speak with energy and commitment about something, then don’t bother saying it. If you don’t know that answer to something simply say, I don’t know I’ll get back to you on that. Honesty is so much more valuable than fluffing through. Notes or not? Generally in a formal setting, spend time thinking about the exact words you plan to say. But try never to rely strictly on your notes – reading word for word never comes across well in a speech. It’s always best to have a very clear understanding of your message, a thorough knowledge f your content, and then let the delivery come naturally. Speak to the audience. Communication is at its best when we share it with a really good connection. If you really want to get an idea of how you come across as a speaker, get yourself on video. Don’t think of ‘presentation’ situations in isolation. Expand your awareness to all of your encounters. Take notice of the energy people invest when they are telling a funny story. Or the speed someone may speak at on the phone. Or the level of presence, or attention, people give to each other in all sorts of situations. The more aware you are of communication generally, the better you can be at it by putting in place elements that you have noticed that are effective. Don’t take communication for granted. Ask yourself this, on a regular basis: If you met someone once, for 20 minutes, how would you want them to describe you?